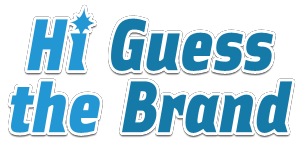 You've found Hi Guess The Brand Answers, a fan site devoted to helping you solve the Hi Guess The Brand logos that stump you. 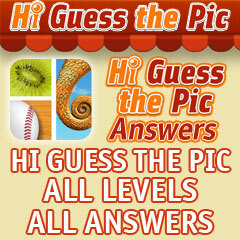 The insanely popular game is a massive hit on iTunes. You view tight crops of famous logos and try and determine what the brand is. 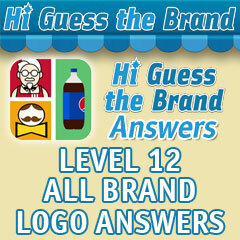 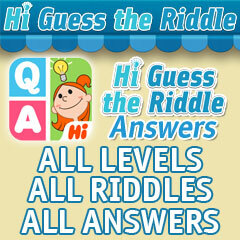 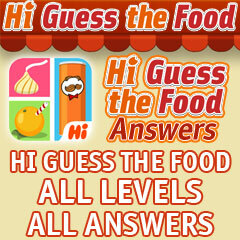 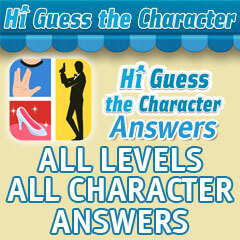 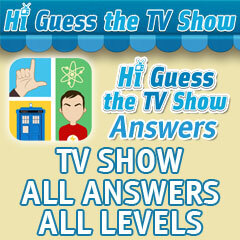 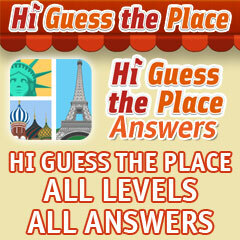 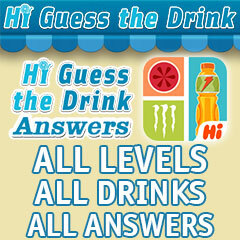 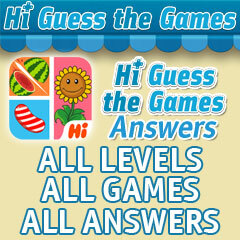 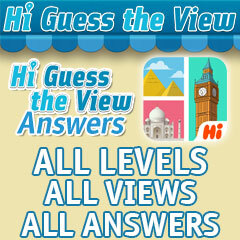 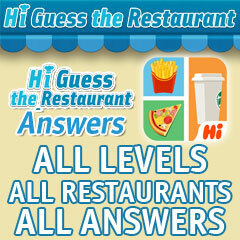 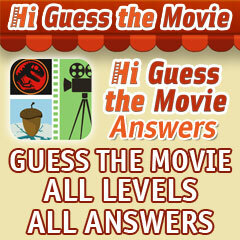 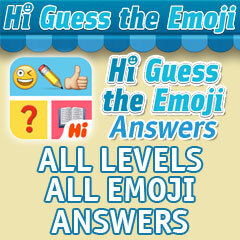 Hi Guess The Brand Answers is here to help you solve the tough brands and get to the next level.